When Jason Milwaukee’s best friend, Sunshine, disappears from the face of the earth, the whole town, including Jason, starts searching for her. But the insistent voices in Jason’s head won’t let him get to the heart of the mystery—he’s schizophrenic, and the voices make it hard to know what is real and what is not. As the chase becomes more panicked, Jason’s meds start wearing off, and he is looking more and more guilty. But of what, exactly? Friendship, loyalty and belief are the rock solid foundation upon which Freaks Like Us is built. This slender unassuming novel is an empathetic journey and an absolute gem readers will devour. On its face, it might look like a book about disorders or mental illness. It's so, so much more. 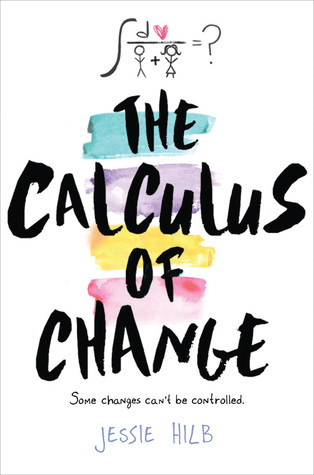 This honest novel full of sometimes painfully self-aware characters is a story about growing up in a world that often regards you as less of a person if you're a little off. Jason, Derrick (AKA Freak and Drip), and Sunshine all know they have issues. They all have labels. GAD (General Anxiety Disorder) and SCZI (Schizophrenic), ADHD, and SM (Selective Mute). They call themselves "alphabets". When Sunshine goes missing and the psychological thriller/mystery begins, the characters friendship and mental stability are tested as the stressful situation pushes them to their limits. Surrounded by unfamiliar people simultaneously trying to help and creating an atmosphere of fear and panic, Jason and Drip aren’t sure who they can trust or if revealing their secrets would help or just hurt. The ultimate goal is to find Sunshine, and Jason is willing to do what it takes to get her back, even if he’s no longer sure he’s completely innocent. Vaught's handling of the mental illness element of the novel is stunning and staggeringly real. More often than not, disorders are footnotes of a character. Just an aside to expose detail about or add depth to a character. 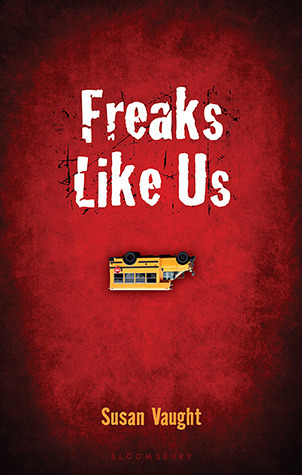 Rarely are they integrated into the plot the way they are in Freaks Like Us. There is no stark contrast or clinical delineation between the individual and their disorder. They exist together in a form of antagonistic symbiosis, not beneficial but accepted. Jason's schizophrenia doesn't define him, but he knows it's a huge part of him. He claims it. Owns it. This is evident in the fact that he calls himself "Freak" without any inkling of self-deprecation. Even in the worst of situations, faced with the voices and hallucinations, he is acutely aware that it's all caused by his alphabet. This also makes him a bit unreliable as a narrator, but unfailingly sympathetic. 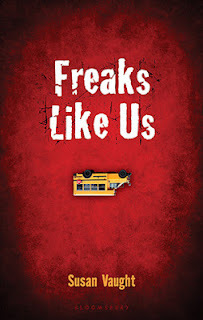 Vaught's three-dimensional characters, faced paced plot, and attention to detail make Freaks Like Us the total package. It's a novel that will definitely stay on my bookshelf and one you should consider adding to yours.